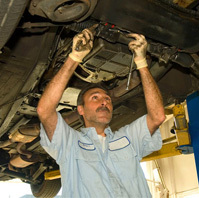 Auto Repair in Douglasville, GA I Call ABS Automotive Now! Welcome to ABS Automotive & Towing! ABS Stands for Always Better Service! At ABS Automotive & Towing, we take pride in providing quality auto repair in Douglasville, GA. A family-owned and operated auto repair and auto body shop, our establishment is committed to providing personalized service while serving our local community. When you choose us for your auto repair needs, you can be assured that the job will be done right the first time. 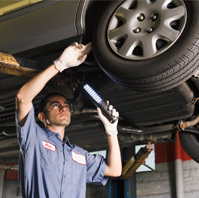 Whether your brakes need repair or your vehicle needs a tune-up or regular maintenance, you can rely on us to provide you with honest, reasonably priced auto repair services in Douglasville, GA. We cover just about everything under the hood of your vehicle and will always be there when you need us. 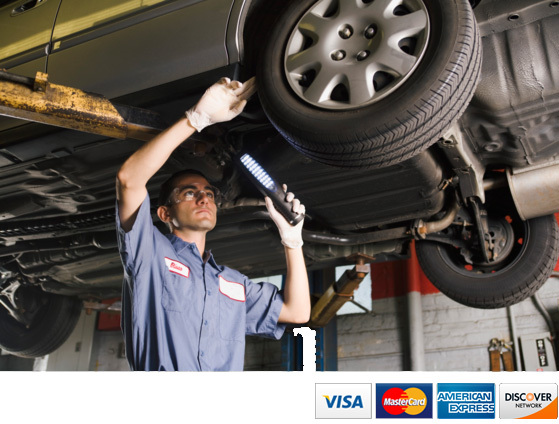 When your vehicle requires repair or maintenance, we understand how much of an inconvenience it can be for you. Not only does it take time out of your daily schedule, but it is also an unexpected expense. This is why we are committed to providing quality customer service and auto repair in Douglasville, GA. You can rest assured that when your vehicle leaves our shop, it will be running as good as new. Your vehicle represents a significant investment, and we are here to help you protect that investment by offering professional auto repair and maintenance services. 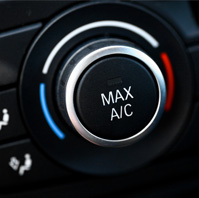 Our team specializes in keeping your vehicle running like it did when it first rolled out of the factory. 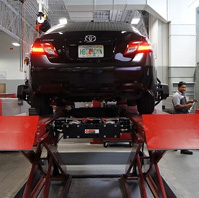 We also specialize in diagnosing your vehicle's problems using state-of-the-art diagnostic equipment to address small problems before they become big problems. If you prefer to wait while your vehicle repair or maintenance is performed, we offer a clean, comfortable waiting area with complimentary coffee and free Wi-Fi for your convenience. We are conveniently located at 2068 Fairburn Road and invite you to stop by our shop to learn more about our professional auto repair in Douglasville, GA. We look forward to visiting with you.